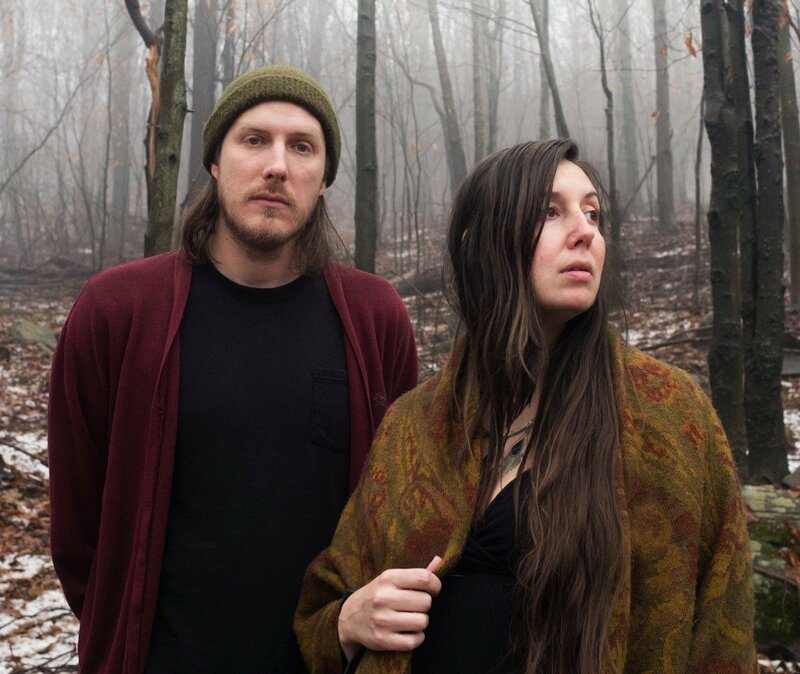 Five years after Eight Houses, Brooklyn based duo She Keeps Bees (Jessica Larrabee and Andy LaPlant) announced the release of a new album. Kinship is out on May 10th via Ba Da Bing and BB.Island. We already shared “Coyote”; “Kinship” is a new excerpt. They shared the official video which was directed by Lizzy Brooks and Laura Cohen. Watch it below.